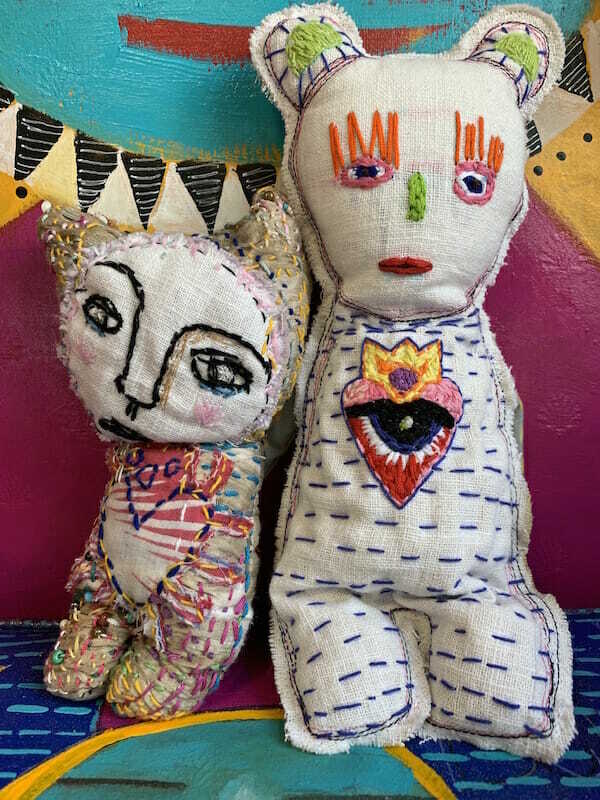 I love making dolls and I hear so often that others do too, but that since they don’t know how to use a sewing machine, they don’t feel confident to take a class. Well for this class, I’ve tried to make it as easy as possible to doll make! 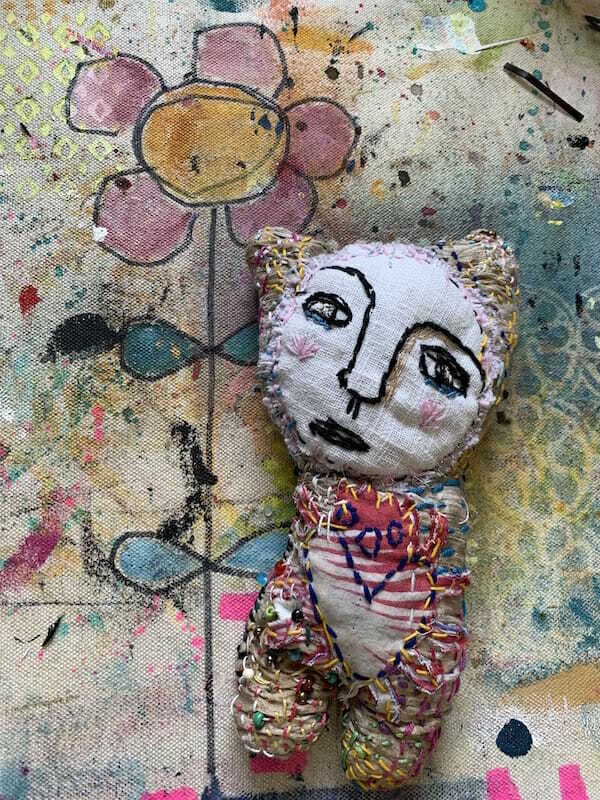 We will be hand stitching a small rag doll from start to finish. No machines, just our hands and supplies. 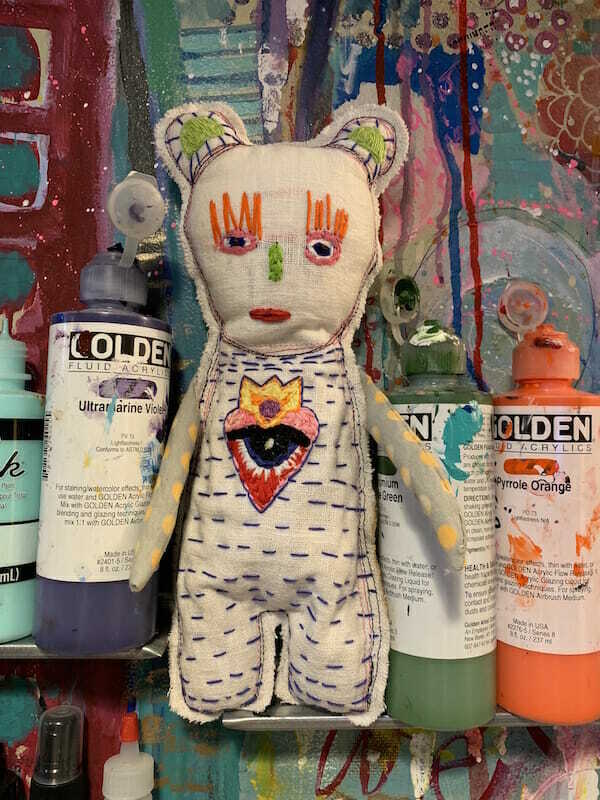 There is something so sweet and comforting about making your own doll. No experience necessary! We will be doing stitching with embroidery floss, but that does not mean you even have to know how to embroidery. Nothing is complicated, just me showing you everything. **supply list subject to updates.